The simple idea to create a fun sports event where people with disabilities don't have to worry about cut-off times or equipment restrictions will bring the Superhero Series to Windsor. If you head to Dorney Lake in Windsor on 19 August, prepare yourself for a sea of billowing capes and brightly coloured underpants. For this is the chosen venue for the much-anticipated debut event in the Superhero Series, the UK’s only sports series dedicated to the ‘Everyday Superhero’ – the nation’s 12 million people with disabilities and long-term injuries. More than 1,600 Superheroes have already signed up for the first event, Superhero Tri, to take on unique triathlon challenges that allow them to do as much or as little as they wish, with as much or as little support as they need. The emphasis is very much on fun and masks, capes and pants over tights are positively encouraged. Joining in the fun are 20 Celebrity Team Captains who are taking part to show their support for a series that throws out restrictive rules that can deter or prevent many people with disabilities taking part in mass-participation events. The well-known faces range from TV personalities, such as the Last Leg’s Adam Hills, to Paralympians, including new sporting superstar Kadeena Cox, who will unite with members of the public who won a competition to be on their team. There are range of distances to choose from and Superheroes can fly solo or team up with family and friends to take on a stage each. Anyone can enter the relay events, as long as at least one team member considers themselves to have a disability. There’s also a world first called the Sidekick Tri, which invites participants to tow, push and pull loved ones around the entire course. The person behind the series is Paralympian Sophia Warner. Very aware that not everyone can or wants to be a Paralympian, she set out to give people with all types and levels of disability the opportunity to release their inner superpower and take on an inspirational goal. “The idea is simple,” explains Sophia. “To create fun, gutsy events where people with disabilities call the shots and don't have to worry about cut-off times or equipment restrictions. If you need flippers or floats in the water, or want to use your powered wheelchair we make it possible. In fact, as far as I'm concerned, anything goes. And if anyone needs a helping hand, they are welcome to bring a ‘Sidekick’ to guide, push or simply accompany them free of charge." Set in 450 acres of scenic parkland, the televised event is free to the public and hopes to attract a huge crowd down to cheer on some trailblazing sporting moments. There will also be live music, entertainment, adventure sports, and food and drink for Superheroes, Sidekicks and spectators big and small. Grab a Sidekick – a world 1st! This is a unique chance for a Sidekick (a Superhero helper) to tow a friend or loved one in the water and push or pull them around the bike & push/run stages. 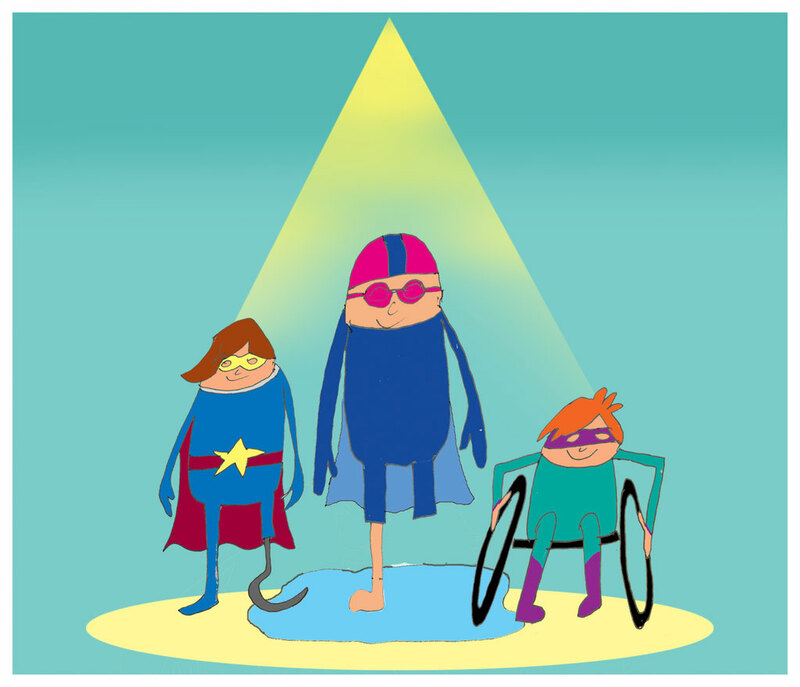 Superhero Series is the only mass-participation sports series dedicated to the UK’s 12 million people with disabilities – the Everyday Superhero - plus their friends, family and colleagues. Superhero Series was founded by Paralympian Sophia Warner, who has been involved in disability sport for 25 years, the debut event will be on Saturday 19 August, 2017 at Dorney Lake, Windsor. Superhero Series gives total beginners through to elite athletes the chance to achieve an inspirational challenge. 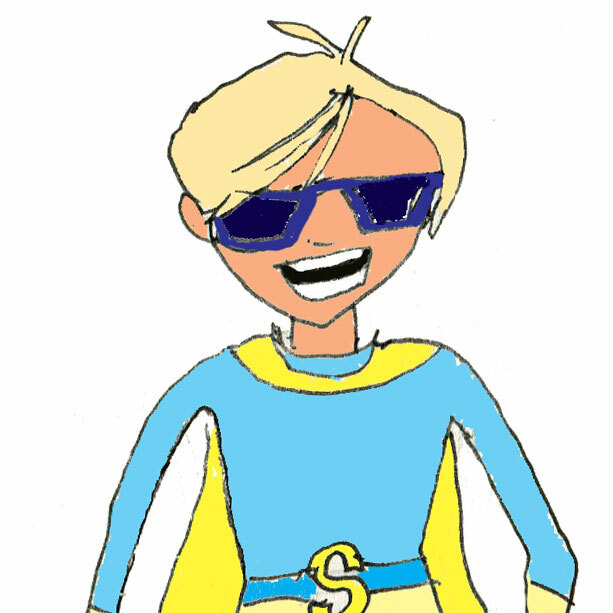 Superhero Series participants can be as competitive as they like but the priority is on having fun. Sign up and save the day at www.superheroseries.co.uk. Guest post by Sophia Warner. Sophia is a mum, a marketer, a Paralympian and a huge lover of sport. Sophia‘s passion for sport led her to create the Superhero Series, a series of fun, gutsy events where people with disabilities don't have to worry about cut-off times or equipment restrictions.